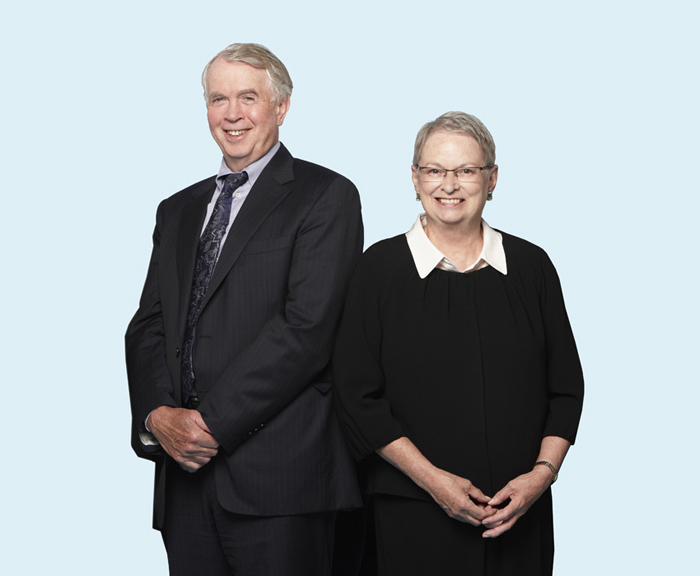 Paterson MacDougall has in-depth expertise with professional liability claims. The firm has extensive experience advising and defending accountants, lawyers, engineers, insurance brokers, financial advisors, stock brokers, investment dealers and other professionals. We offer our clients sound representation with a focus on efficient claims resolution. We believe in delivering value to our clients. We work with our clients to identify and to define the issues in defending errors and omissions claims and to develop a litigation strategy that reflects the merits of the defence position. We use our experience to implement that strategy in a responsive and cost-effective manner. For more information, please contact a Paterson MacDougall professional liability law specialist or call 416-366-9607.